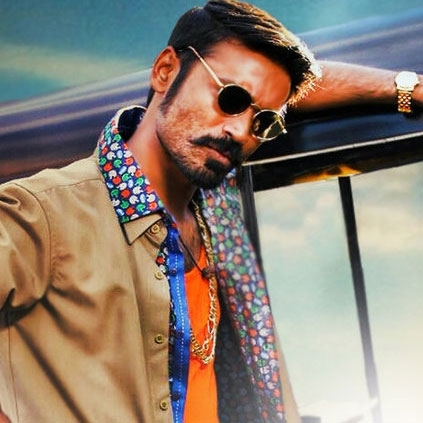 NOT JUST MAARI 2, ANOTHER BIG ANNOUNCEMENT ON YOUR WAY! It is a known fact that Dhanush and director Balaji Mohan would be teaming up again for the sequel of Maari. Dhanush had revealed that the shooting for the film would begin in the month of September. Other cast and crew details regarding this are still awaited. Not just Maari 2, Balaji Mohan supposedly has another surprise in store for us. He took to his Twitter space to confirm the same, “Big day for me today.Announcin this evenin abt somethin new that I hve been upto this past year while I was scriptin preparin for #Maari2 :)”. We had earlier reported that Balaji Mohan and GVM might team up for a web series. So would the announcement be regarding that? Let’s wait and see. People looking for online information on Balaji Mohan, Dhanush, Maari will find this news story useful.